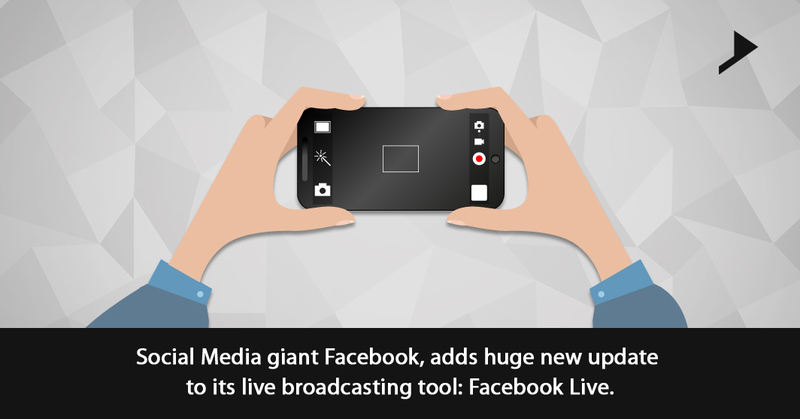 Home / Facebook updates / Social Media giant Facebook, adds huge new update to its live broadcasting tool: Facebook Live. Facebook is challenging its different online rivals including Snapchats video features, You Tube and many more to list out, by expanding its live video product, Facebook Live. Facebook is giving this feature a vital place on its app and rolled out distinct features to make it easier for the active users comment and share in the real time. With the Facebook Live you can use your phone to share the moment instantly with your loved ones. 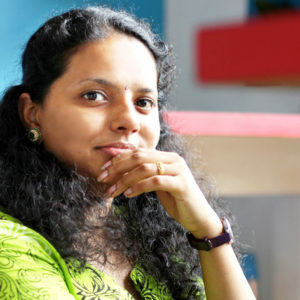 Now a days you are always connected with your friends, fans, and can respond to the comments and see their reactions through different social media networks. This live video feature is to be used to interact and connect with the world. Our friends can discover our hobbies, parents can use this feature to share their kids special moments instantly, Athletes can utilize this for the purpose of training, Journalists can host global conversations on different topics, and aspiring artists can show their art through live concerts and many more ways in which this Facebook Live is utilized by the audience. This live video feature acts as an interactive session as the broadcasters can engage with their audience through their comments, suggestions and their questions. Results show that people are commenting more than 10 times, more on Facebook live videos rather than the regular videos. This feature is really interactive and fun filled and live reactions, comments and different live filters will make it even more interesting. It becomes easy for your viewers to show their feelings in the real time during a live broadcast. Love, Wow, Angry, Sad, Haha are the reactions which appears on the right top of the video. These reactions being live appears in the real time as well as disappears very quickly helping broadcasters and the other viewers to know what the audience actually feel at the moment. It gives the feeling of getting a loud round of applause from the crowd who is sitting in front of you. Facebook is creating different ways to personalize live broadcasts by starting with the five live filters and in the near future, it will get an ability to draw a doodle on the video while it is live. An option to invite your friend to watch with you, right from the live video makes it very special. A push notification will be sent to the friend with the invitation. This new feature, will act as a dedicated place on Facebook’s mobile apps where live videos can be discovered that the world is talking about, that matters most to you, and live videos on topics you are interested in. You can simply tap on the new video icon in the app and can navigate to this new space. Facebook is also releasing the Facebook Live Map on desktop to explore visually the live broadcasts currently happening around the world. People across the globe in around 60 countries can now easily share live videos. Facebook is always ready to keep up with the latest technology trends and have opted live-streaming. Hope this will be an amazing way to enhance the user experience to interact, watch, and react with the Facebook live video feature. I would like to end up here…waiting to receive your special comments on this new feature.